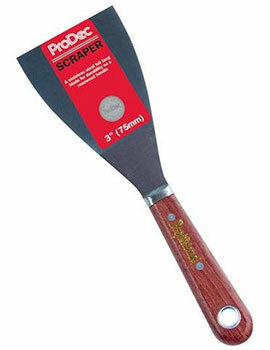 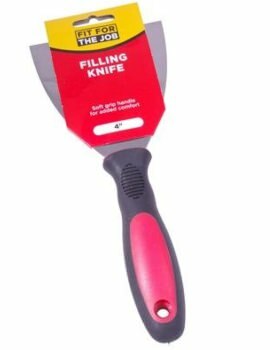 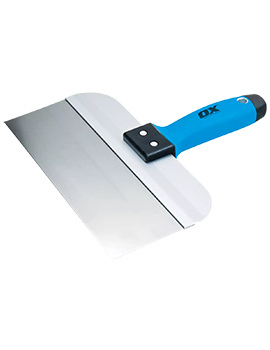 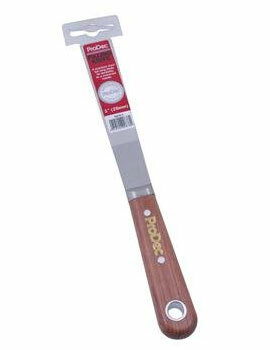 A filling knife is a knife which contains a flexible blade whose function is of paste mastication while filling a site. 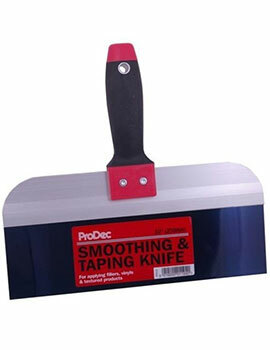 Taping knives, on the other hand, are tools which hold a wide blade responsible for spreading joint compound. 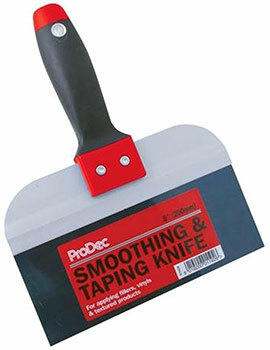 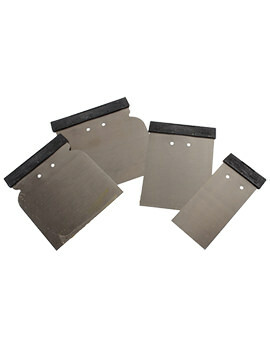 Taping knives come in a wide variety of sizes, and they can get grouped into either external use or internal use. 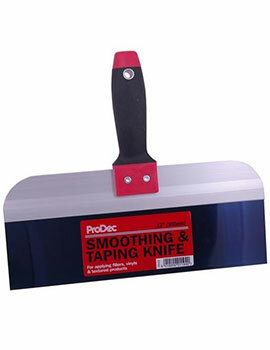 Before purchasing a taping knife, ensure the following gets considered. 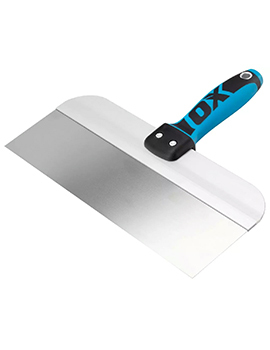 It should portray a design which ensures that there is complete assurance of resilient and vigorous usage. 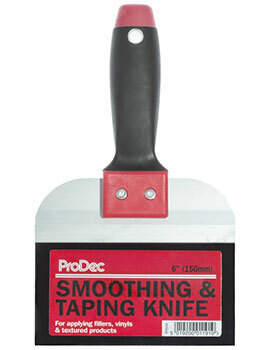 Ensure that it is comfortable and secure when undertaking tasks like surface application. 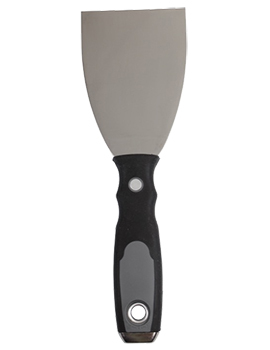 Ensure that the apparatus is composed of stainless steel which will, in turn, boost its durability to a great extent. 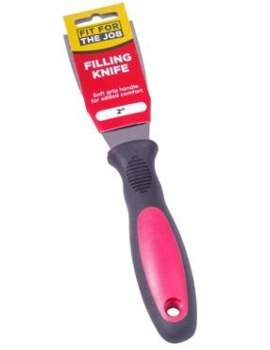 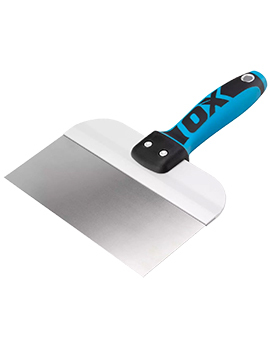 The 6-inch, 8-Inch, and 10-inch Taping knife offers a seamless service when it comes to the application of textiles, fillers, and vinyl’s. 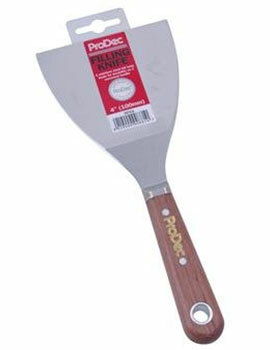 It's best known for its massive ability to DIY projects and painting. 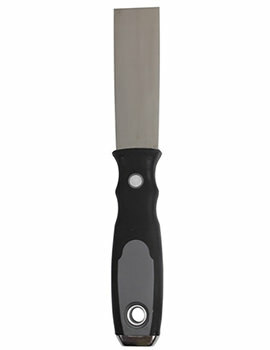 The 12-inch Taping Knife- is a little bit longer at the base compared to the rest, but it technically serves the same function too. 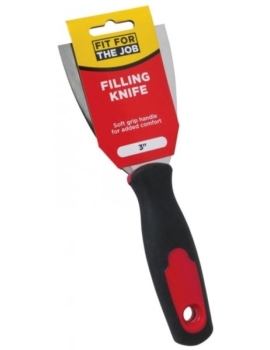 Filling knives also come in various categories which can also get deployed either internally or externally. 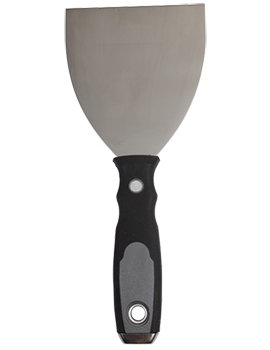 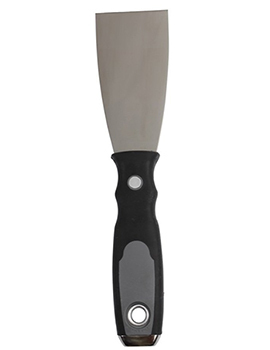 They consist up of durable stainless steel and have a dura grip which is very comfortable and gentle to the hands.